I'm sorry I've been so quiet recently. Actually, introverts should never apologize for that. 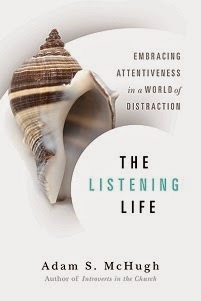 I'm giving three talks next week at Westmont College in Santa Barbara and that is consuming most of my attention. On Tuesday I am speaking at a leadership lunch on "Leading with Integrity" which I'm going to interpret more specifically as "Leading with Authenticity." 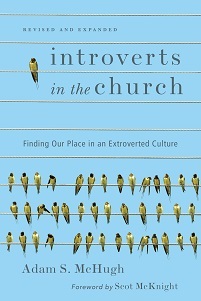 On Tuesday night I am participating in a panel on "Introverts at Work," in which I will share my work experiences in the church, parachurch, and chaplaincy. Then on Wednesday morning I am speaking in chapel. Immediately after Westmont, I will be driving up the coast to the Santa Ynez Valley for a writing retreat, working on my next chapter for my new book. This chapter is called "Listening to Scripture." So I will be going quiet until later in April, though I may post a guest post or two. I would very much appreciate your prayers for the next couple of weeks. Peace!